If I have the chance, I might post some pictures, but that is a very big if. Have a wonderful time, Ines. Wish you were coming to London too. ooooh to be sure! Have a grand time on the Emerald Isle! Thank you! 😀 I will. I also hope it won’t rain as much as the forecast says. Have a blast!! You so deserve a vacation!! 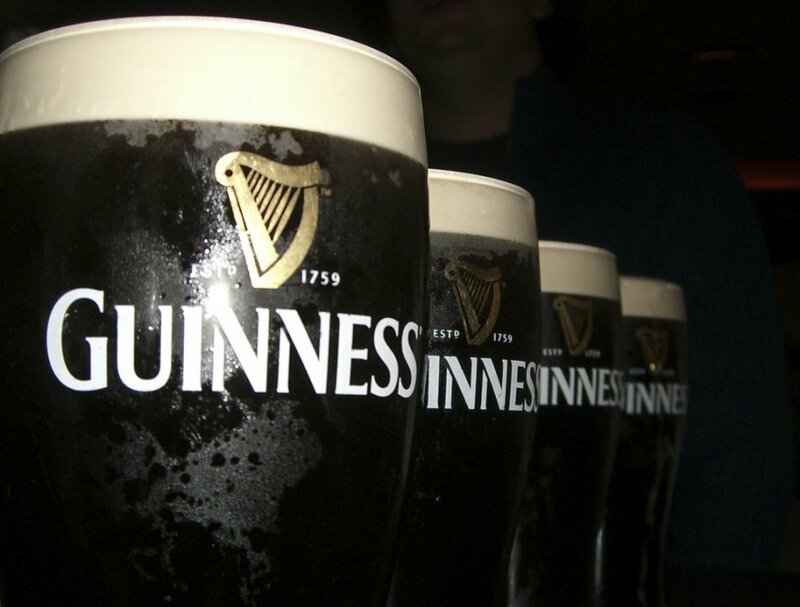 You can’t beat the black stuff! Especially when it’s in Ireland! Enjoy! I really enjoyed Dublin when I was there – you’ve got to check out Kilmainham Gaol, even though it’s slightly further out, I thought it was the best attraction there! The Guiness Factory Experience is somewhat gimmicky although fun if you’re with friends. Oh, and if you have time, do go on a Giants Causeway tour, now that’s spectacular, and the weather’s great these days. Thank you for all the suggestions! 🙂 We did Guiness today and it was fun. Oh, have a great holiday in Dublin – so near yet so far from us Brits across the Irish Sea! Ines, drink a pint for me, would you? And have a wonderful time!!!! Guinness is not something I’d seek out anywhere, frankly, but I’m sure you’ll enjoy everything that Ireland has to offer. I wonder what perfumes you’ll find to remind you of your visit?